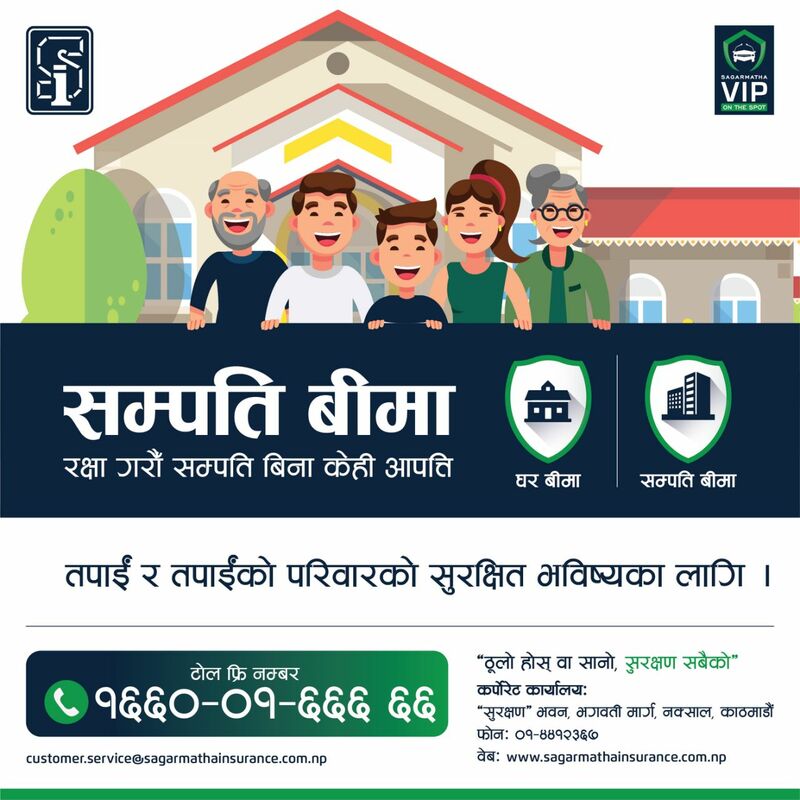 Sagarmatha Insurance Co. Ltd., First Foreign Joint Venture Company of Nepal in General Insurance industry, incorporated in 1996. Its Joint Venture Partner, Ceylinco Insurance PLC, is a leading insurance company in Sri Lanka. 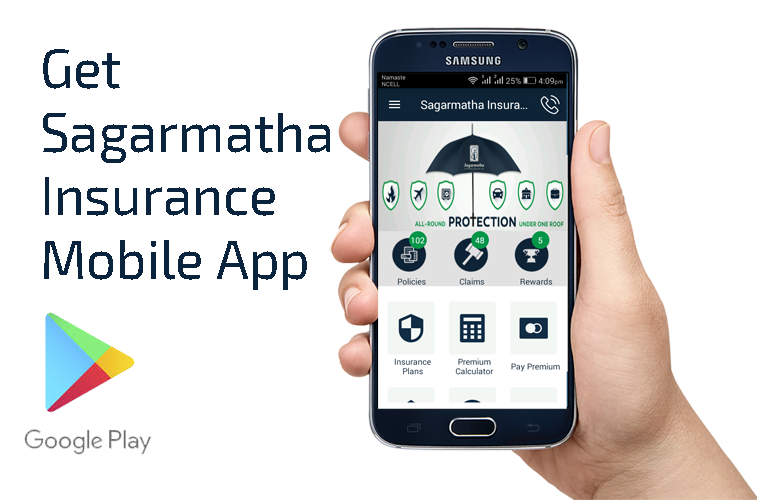 This company is recognized as an industry leader in product innovation, insurance claims management and awarded as one of the top four general insurance companies in Asia competing with over 1,000 insurance companies. The company issues over 81,388 policies and settled over 4236 claims during this time period. At the end of fiscal year 2015/16 the company had an Authorized Capital of Rs.500 million, Issued Capital 400 Million and Paid up Capital of Rs.258.36 million, being authorized by Insurance Board of Nepal Compliance with the Insurance Act, 2049.